If you are a fan of the classic The Sound Of Music, you are going to be very excited! 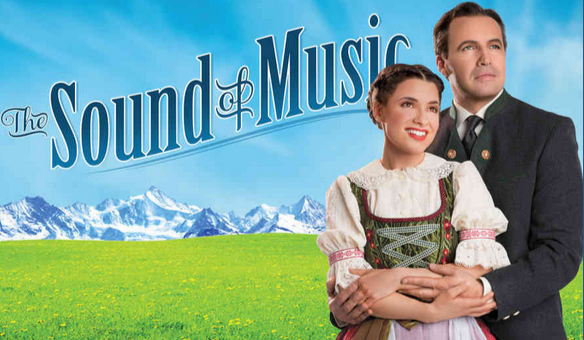 The Sound Of Music opens at the Civic Opera House (20 North Wacker Drive Chicago, IL 60606) April 25th and runs through the currently announced end date of May 25th. 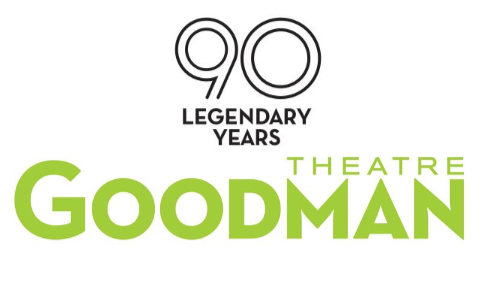 This show stars Billy Zane (one of the stars of the movie Titanic), as well as opera stars Christine Brewer and Elizabeth Futral, Jenn Gambatese of Broadway’s Wicked and All Shook Up, and Edward Hibbert of Frasier. Even better is that you can currently get a The Sound Of Music Chicago Discount! The Sound Of Music Chicago Discount: Goldstar is currently offering tickets to The Sound of Music for as low as $35 for dates throughout the entire run. The full ticket price ranges between $47-$179, so this is a nice discount on a show that you likely know all of the music to, but have never seen performed live. Dates and prices will begin to sell out, so don’t wait too long if you intend to take advantage of this price reduction. The stage production of The Sound Of Music is a little bit different than the movie starring Julie Andrews and Christopher Plummer. The basic story is the same, but there will be additional songs and scenes that you didn’t see in the movie. Just like books are typically better than movies, you may find that you enjoy the play more! Marriott Theatre: Schoolhouse Rock Live! Finding live theater to take your children to can be a bit of a challenge. Here in Chicago, we are lucky to have as many options as we do, but we don’t always know where to look. 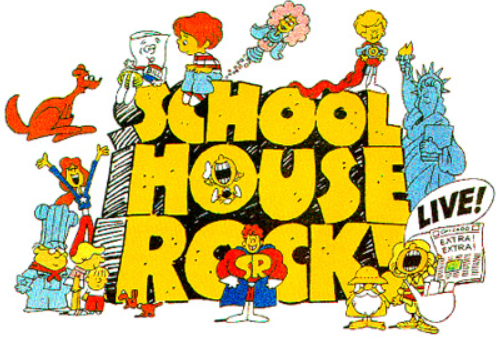 One great option is the Marriott Theatre: Schoolhouse Rock Live!, located in Lincolnshire, Il. I have seen several productions there with my children and we thoroughly enjoyed them. They run for about an hour, they are bright, lively and colorful and best of all, the actors are used to hearing the chirping of small voices. You can be comfortable taking a child of any age to the Marriott Theatre: Schoolhouse Rock Live! production. My son was five and my daughter was two when we first visited a Marriott Theatre production and I saw many children who were younger than mine. This is an excellent way to get your children involved in live theater and start their appreciation young! Looking for more? 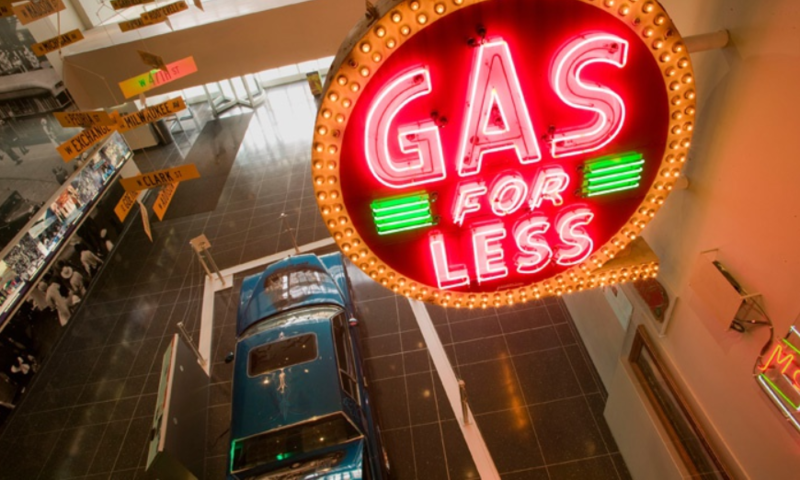 Find additional Chicago Kids Activities and Chicago Theater information here! 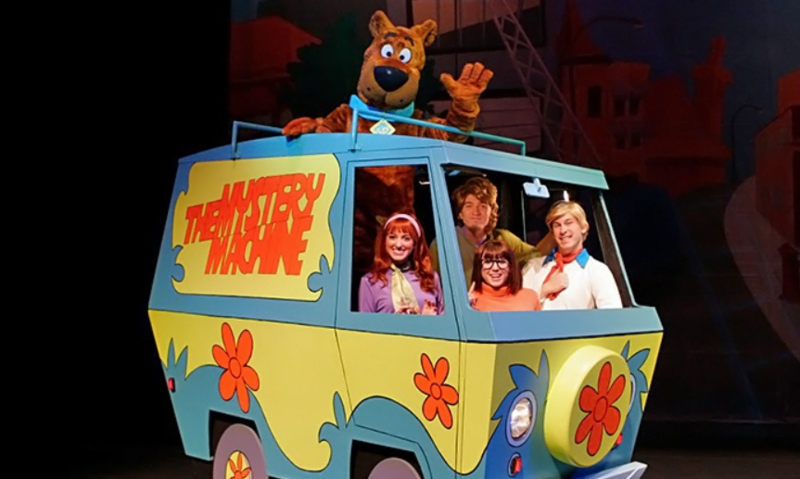 Scooby Doo Live Musical Mysteries Chicago Discount! Scooby Dooby Doo, where are you? That’s a question that many of us have been singing for years and we still don’t have the answer! Well hopefully this production of Scooby Doo Live! Musical Mysteries at the Rosemont Theater will give us some answers along with a discount. Scooby Doo Live Musical Mysteries Chicago Discount: For a limited time you can get tickets to see Scooby Doo Live! Musical Mysteries at the Rosemont Theater for only $25. You have your choice between Saturday, May 3 at 1:00 PM or 4:00 PM. There is a limit of 8 tickets per person and it does appear that this show is appropriate for children or adults. The favorite on every child’s bookshelf, CHARLOTTE’S WEB, comes to the stage! When Wilbur is saved and sent to live on farm, he finds a new unexpected family. Follow our piggy hero as he grows from being the runt of the litter to “Some Pig” with the help of a remarkable spider, Charlotte. Join Wilbur, Charlotte, Templeton the Rat, and all the farmyard friends at the State Fair this summer! AMAZING GRACE is a world premiere musical based on the awe-inspiring true story behind the world’s most beloved song. A captivating tale of romance, rebellion and redemption, this radiant production follows one man whose incredible journey ignited a historic wave of change. John Newton (Tony Nominee Josh Young), a willful and musically talented young Englishman, faces a future as uncertain as the turning tide. Coming of age as Britain sits atop an international empire of slavery, he finds himself torn between following in the footsteps of his father – a slave trader – and embracing the more compassionate views of his childhood sweetheart. But when a perilous voyage on the high seas finds John in his darkest hour, a transformative moment of self-reckoning inspires a blazing anthem of hope that will finally guide him home. Brimming with emotion and adventure, AMAZING GRACE is an unforgettable musical saga that captures the spirit of history’s sweetest and most powerful sound: freedom. DEE SNIDER’S ROCK AND ROLL CHRISTMAS TALE tells the story of Däisy Cütter, a heavy metal bar band looking to make it big even though the 80s are LONG over. This year, these four guys are ready to take the ultimate step and, in mythic rock tradition, sell their souls to the devil in exchange for success beyond their wildest metal dreams! But every time they try to seal the infernal pact, their head-banging anthems turn into warm-hearted carols. Soon these rockers are forced to realize their dreams of stardom are no match for the Christmas spirit. Dee Snider, infamous lead singer of Twisted Sister, has created and stars in a VERY funny, VERY rocking and (sshhh!) VERY sweet new holiday musical, guaranteed to rock your whole family’s holiday. Leapin’ Lizards! 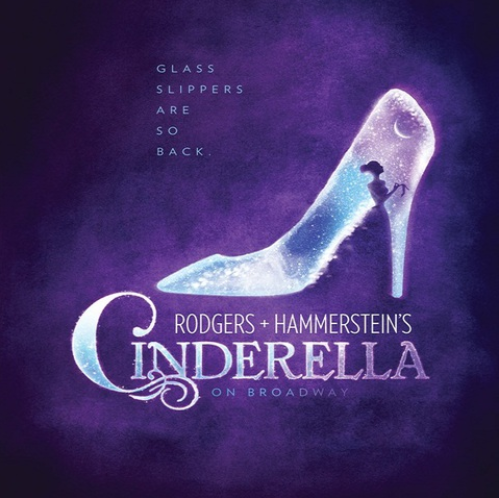 The world’s best-loved musical returns in time-honored form. Directed by original lyricist and director Martin Charnin, this production of ANNIE will be a brand new incarnation of the iconic original. Featuring book and score by Tony Award®-winners Thomas Meehan, Charles Strouse and Martin Charnin, ANNIE includes such unforgettable songs as “It’s the Hard Knock Life,” “Easy Street,” “I Don’t Need Anything But You,” plus the eternal anthem of optimism, “Tomorrow.” Choreography is by Liza Gennaro, who will incorporate selections from her father Peter Gennaro’s 1977 Tony Award®-winning choreography. They delivered the papers, until they made the headlines. Direct from Broadway comes NEWSIES, the smash-hit, crowd-pleasing new musical from Disney. Winner of the 2012 Tony Awards® for Best Score and Best Choreography, NEWSIES has audiences and critics alike calling it “A MUSICAL WORTH SINGING ABOUT!” (The New York Times). Filled with one heart-pounding number after another, it’s a high-energy explosion of song and dance you just don’t want to miss. Based on true events, NEWSIES tells the captivating story of a band of underdogs who become unlikely heroes when they stand up to the most powerful men in New York. It’s a rousing tale about fighting for what’s right and staying true to who you are.